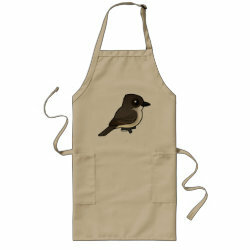 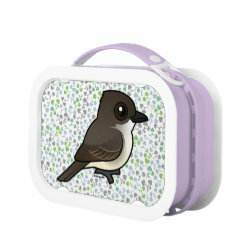 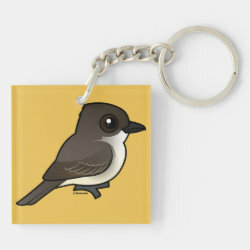 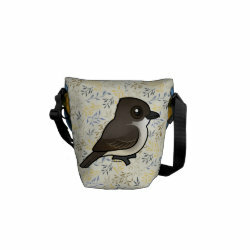 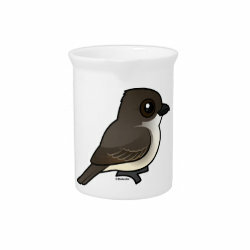 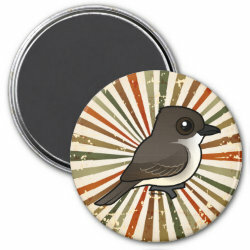 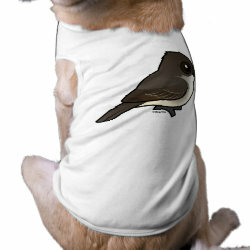 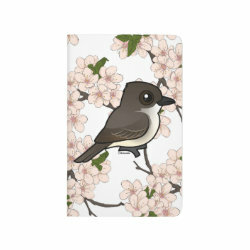 Shop Cute Eastern Phoebe Gifts from Birodrable.com! 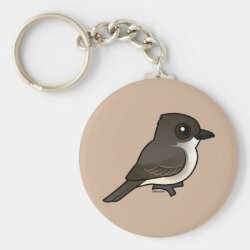 The Eastern Phoebe is a medium-sized species of flycatcher found in eastern parts of North America. 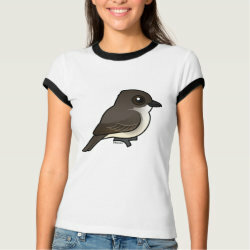 It is one of three species of phoebe. 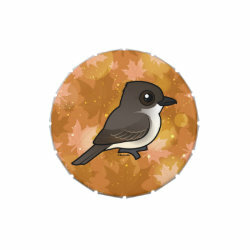 These cute birds have a big-headed appearance and are known for bobbing their tails while in a perched position. 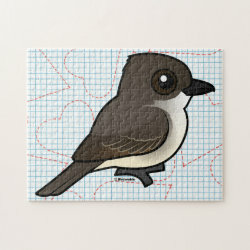 This is our totally cute Birdorable Eastern Phoebe! 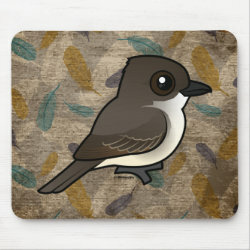 Eastern Phoebe Fleece Blanket, 30"x40"